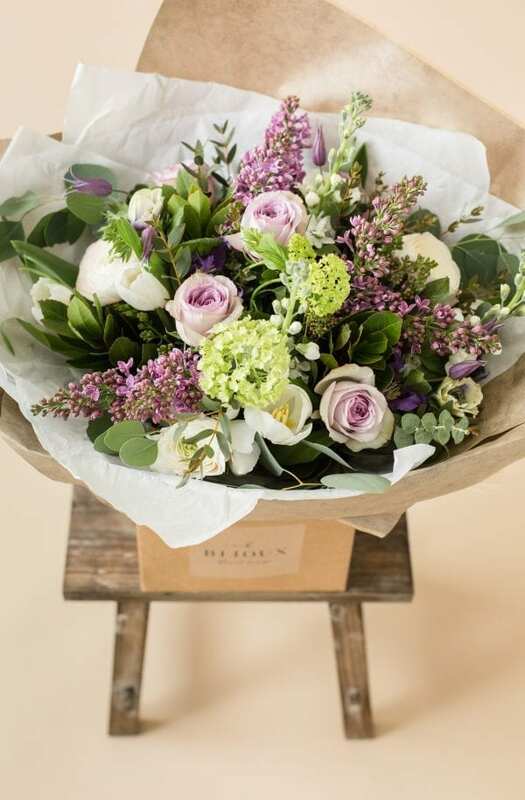 Divine gift bouquets are a gorgeous mix using lilac and purple flowers, guaranteed to brighten anyone’s day. 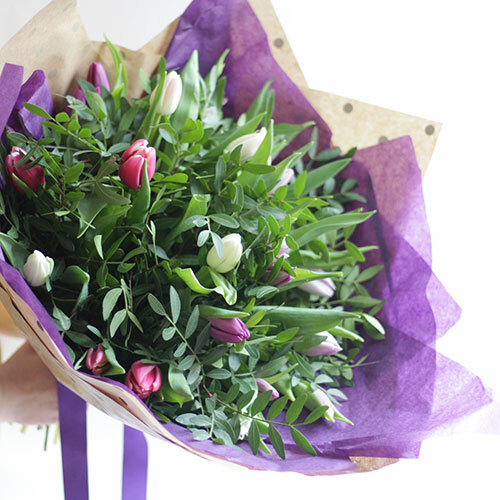 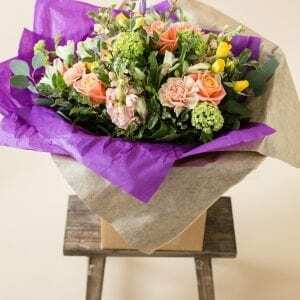 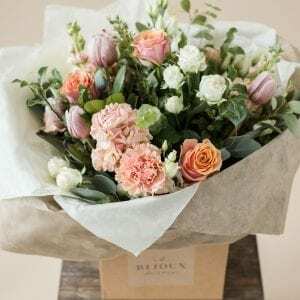 Whether it’s for a Birthday, Anniversary or ‘just because’ our master florists will loving hand craft your gift bouquets. 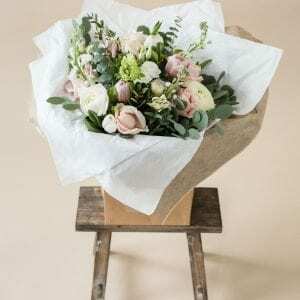 Divine gift bouquets will be wrapped in layers of tissue and craft paper and presented in a bag.